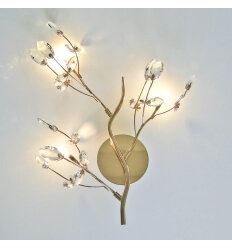 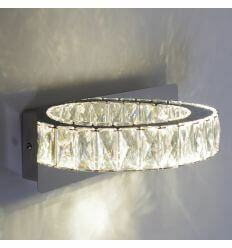 A Shiny and Glowing Wall Light. 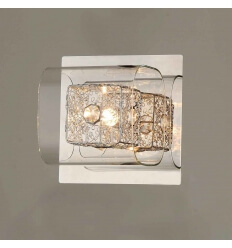 The Moosach will enhance your interior design with crystal pendants. 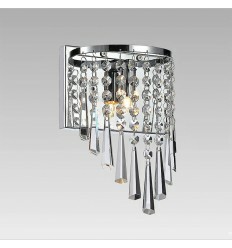 Enjoy its contemporary design. 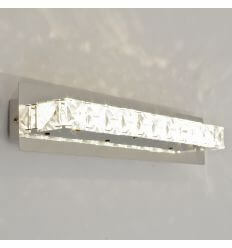 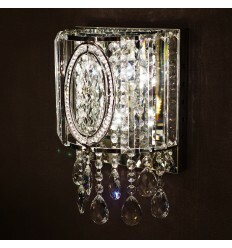 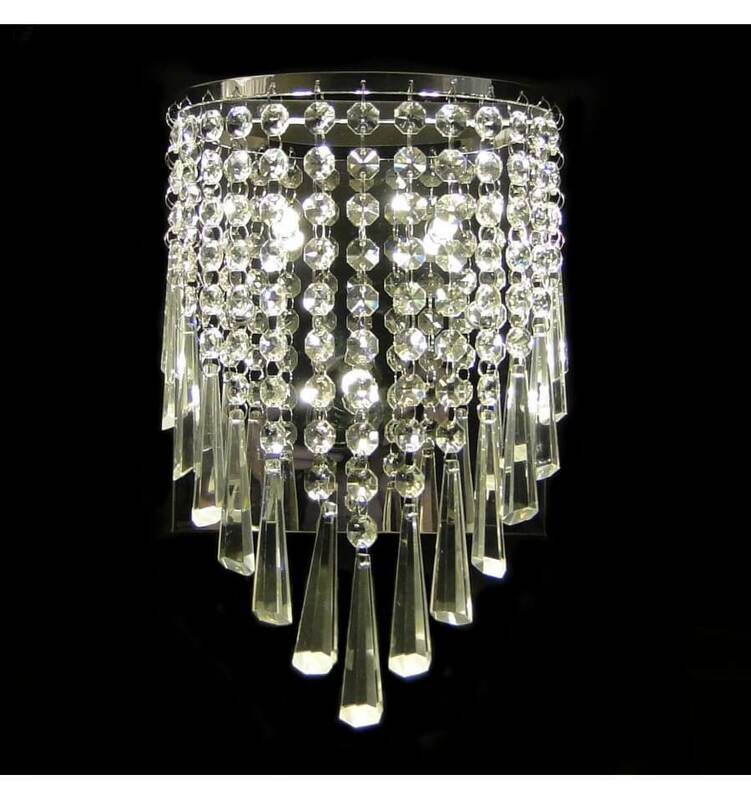 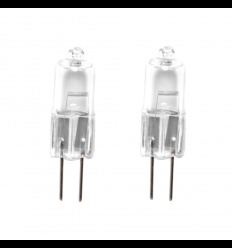 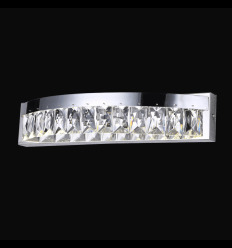 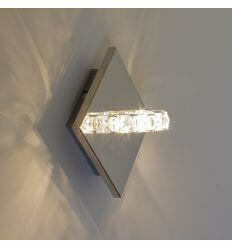 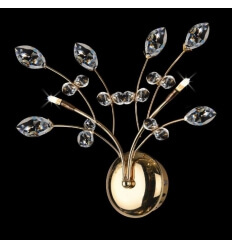 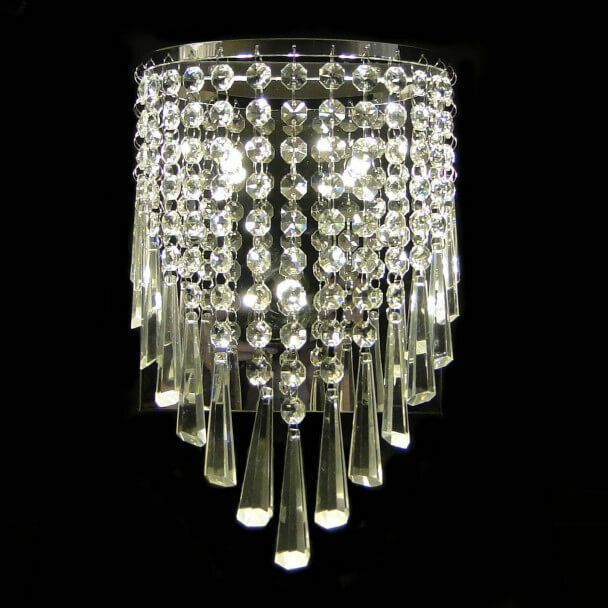 This crystal wall light will enlighten your room with three G4 bulbs. 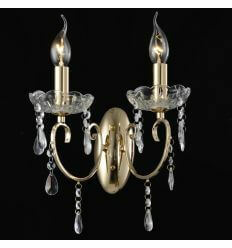 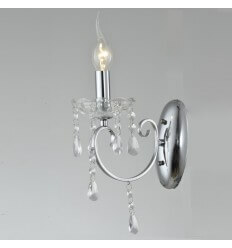 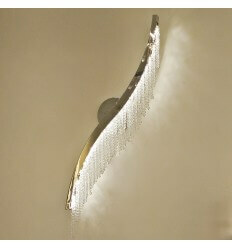 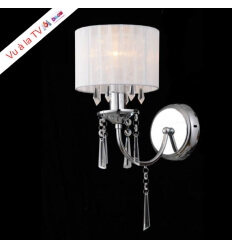 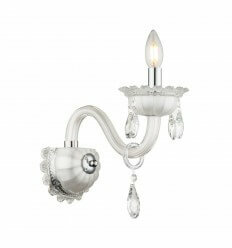 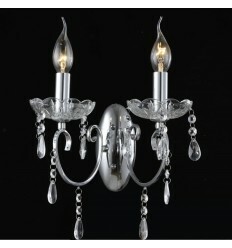 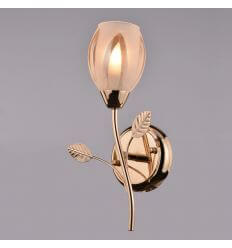 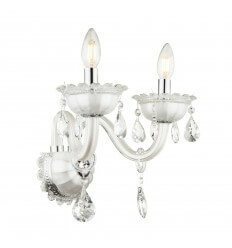 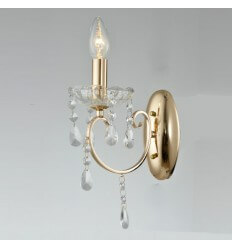 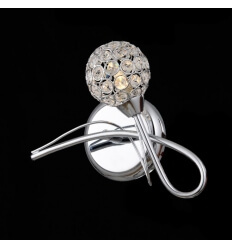 Very elegant, this chic, yet affordable light fitting, will bring the luxurious touch you need in your home.